Attention fans and artists of movie art! Now “coming soon” is past, because the .film domain is already here! 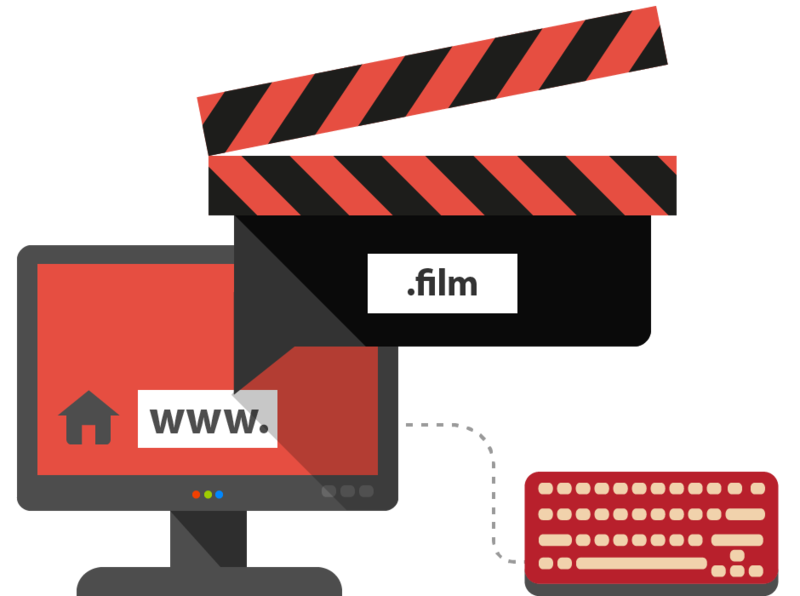 Choose your favorite movie and register your .film domain now!